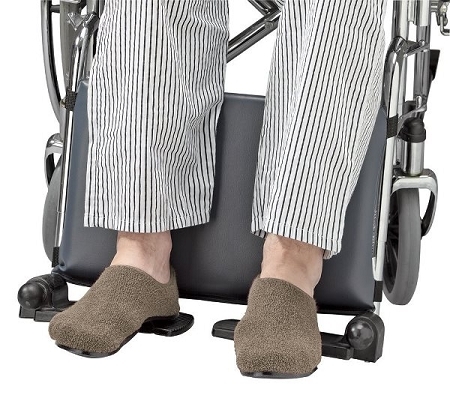 Helps prevent feet from slipping off wheelchair footrests. 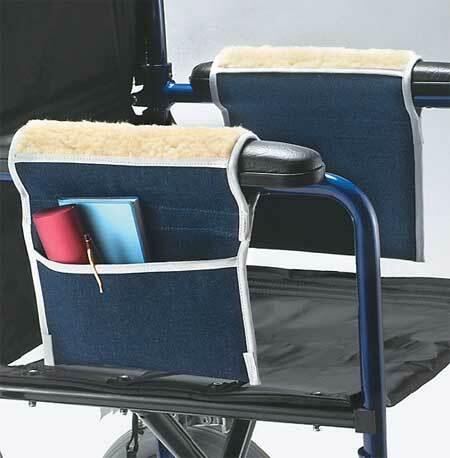 The Posey Leg Hugger is a wheelchair positioning aid that provides comfortable leg and foot support. 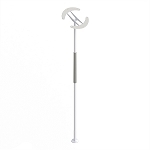 Wheelchair users who have difficulty keeping their feet on the footrests will find this positioning aid helpful to keep their feet from slipping off. 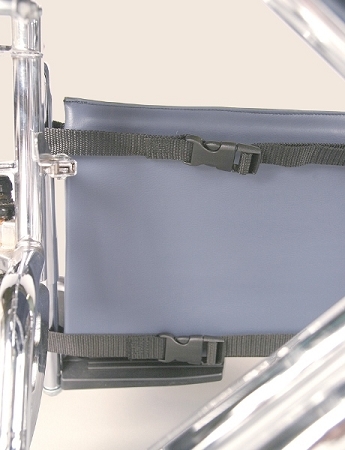 The Posey Leg Hugger secures to standard 18-20 inch wheelchairs with easy to use quick-release straps that make the cushion easy to attach and remove. 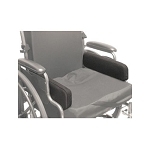 The foam padded support provides comfortable, cushioned leg support for wheelchair users. 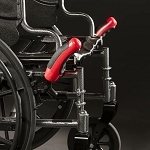 The support lies flush with the wheelchair leg bars to allow full use of footrests, while preventing the user's feet from slipping off of the wheelchair foot rests and getting caught under the chair. This wheelchair leg positioning aid is covered in water-repellent vinyl that is easily wiped clean. 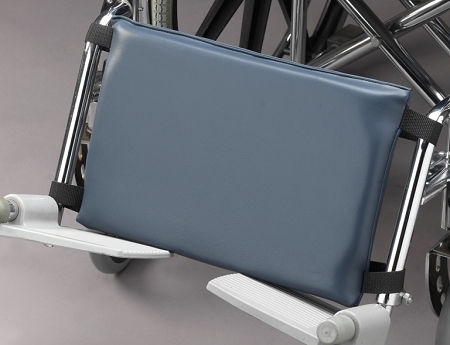 The Posey Leg Hugger provides wheelchair users lower extremity support and leg protection. Fits: 18 to 20 inch wide wheelchairs. 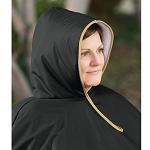 Measures: 15-1/2 inches wide, 9 inches long. Materials: Foam padding with wipe clean vinyl. Standards: Meets CA #117 flame retardancy standards. Very expensive for what it is. It works but it isn't high quality. I expected a better nade piece. 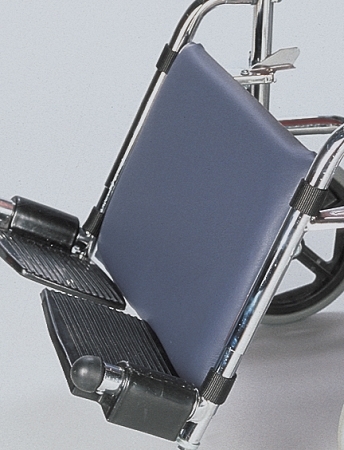 Q: Do you sell a leg support like the Posey Leg Hugger for larger wheel chairs, 24" or more? 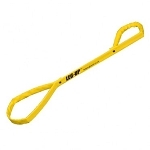 A: The 18 - 20 inch Posey Leg Hugger is the only size the manufacturer currently distributes. 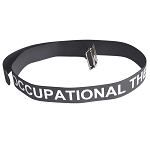 Web Specials > Coupons, Overstock and Sale items.